Rossmoor is a working class planned census-designated place located in Orange County, California. As of the 2010 census, the CDP had a total population of 10,244, down from 10,298 at the 2000 census. The gated Leisure World retirement community in the city of Seal Beach is to the south of Rossmoor, Los Alamitos is to the east and north, and Long Beach is to the west (on the other side of the San Gabriel River, the 605 freeway and the border with Los Angeles County). 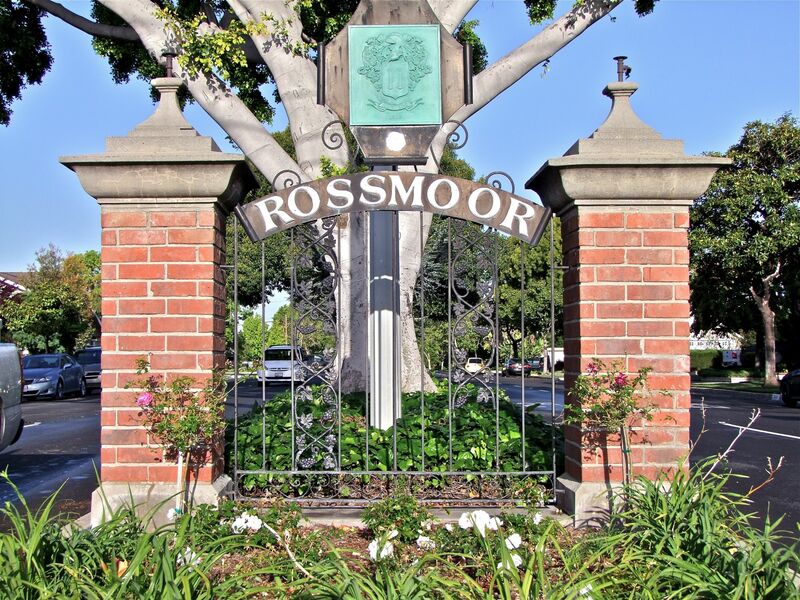 The community of Rossmoor has two shopping centers within its boundaries, but only one—the Rossmoor Village Square, is now within the political boundaries of the Rossmoor Community Services District. A larger shopping center, the Rossmoor Business Center, has been remodeled and renamed the Shops at Rossmoor; it was annexed, despite many protests, by the City of Seal Beach in 1967.